Just looking at Lawliet Et’s cosplay of the Galactic Fairy Sheryl Nome was enough to bring the Macross Frontier soundtrack back to mind..(“Motteke~~”) And Lawliet shows us in the Finals that she can transform into more than a songbird in her showcase below! 1. Series : Kateikyoushi Hitman Reborn! 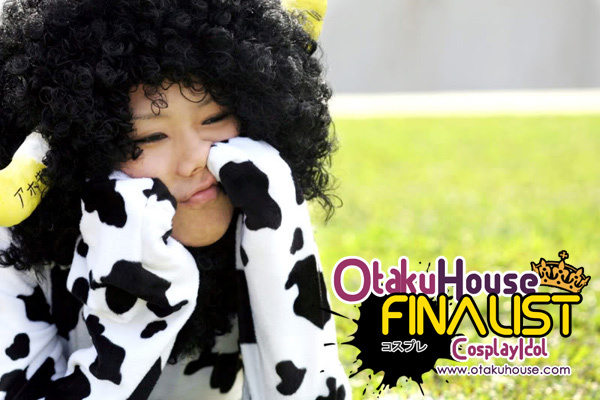 Cosplayer’s Comments : Lambo is a cow suit-clad 5-year-old assassin from Italy affiliated with the Bovino Familia. He has a huge afro, which he stores a variety of objects in, such as snacks and weapons, with horns on the sides of his head. Despite being a hitman, he lacks the emotional maturity and discipline that Reborn has and is also very conceited as well as being a crybaby. Costume done purely out of fun. Got to try doing something different once in awhile. I love his somewhat never give up personality thou he’s very annoying at times. Made this costume myself. Cosplayer’s Comments : The sister of Aeren, the city of water color.She has been retrieving poor lost souls from the contract with Lucifer and purifies them. She can see future in her dream and SHA’s been a great help, but the sadness of the people who didn’t get saved is a burden to her as she is after all still a frail girl. She feels SHA’s love, but she tries to ignore and pretends there is not any feelings between them. This costume holds quite an amount of memory for me, it’s my first costume that I own, what made it even more special is that it’s fully self made, other than the wig and shoes. A manga series that had yet to make it into mainstream anime. One of my favourite set of costume. Was introduced to the manga by a friend. Got to say I just have something about guys in military uniforms, they look so smart and all. 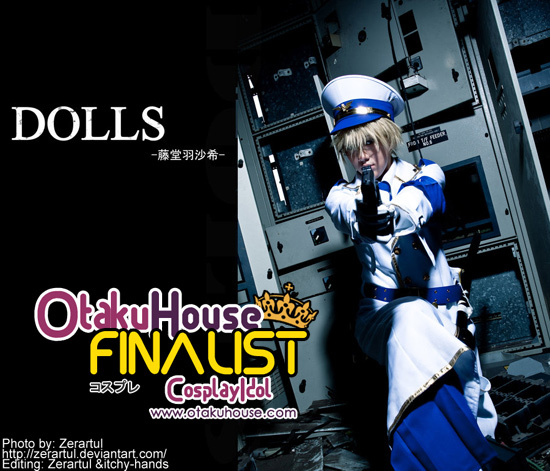 (///A///) Cosplaying this character is quite a challenge for me as I’m a very noisy person, nowhere near emotionless. Costume was tailored because it’s a uniform. 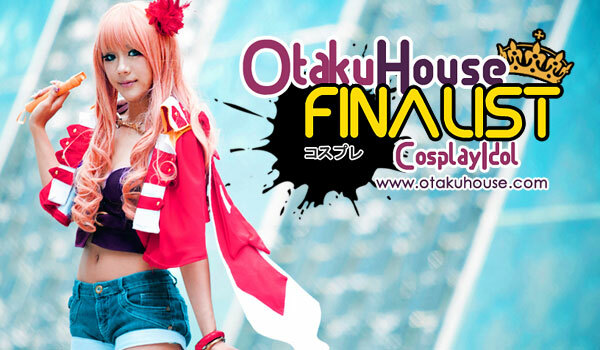 Singaporean cosplayer Lawliet Et is proves to be a versatile cosplayer, amazingly transforming and capturing the essence of the characters she cosplays as. 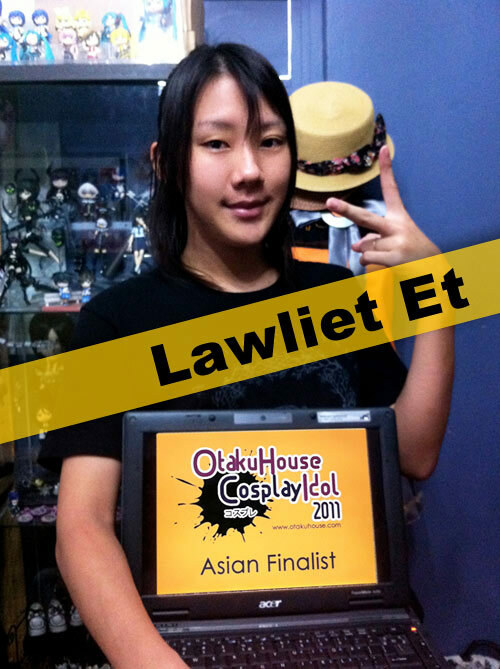 If you like her style, support Lawliet Et at the top of the page by clicking ‘like’ or ‘Google +1’!